Local knowledge matters when navigating the unique marketplace that is Muskoka Real Estate. A little about the Cleland Team: The Clelands have lived in Muskoka for more than 33 years and have enjoyed bringing their children up in the most beautiful place on the planet. Bruce and Wendy were both fortunate to grow up with family cottages in the area; Wendy’s family was on Butterfly Lake and Bruce’s on a private island on Lake Muskoka. They chose to make Muskoka their full time home in 1986 while their children were still young. 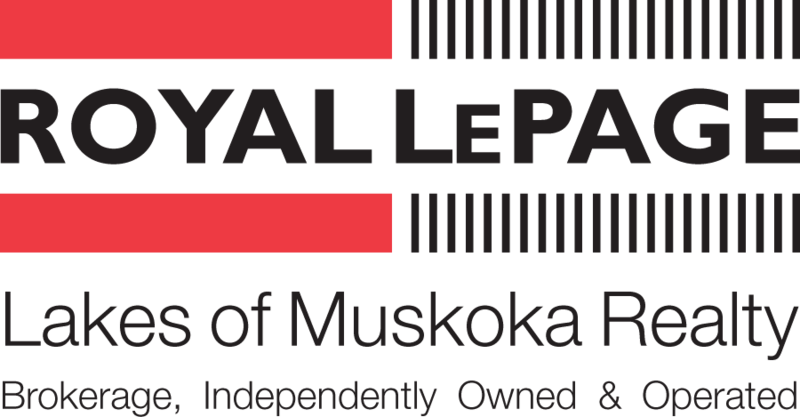 Wendy joined Royal LePage Lakes of Muskoka in 2006. Having raised her children and run several small business’ from her home in Gravenhurst, she decided to turn her passion for Muskoka into a new career in Real Estate. She hasn’t looked back. 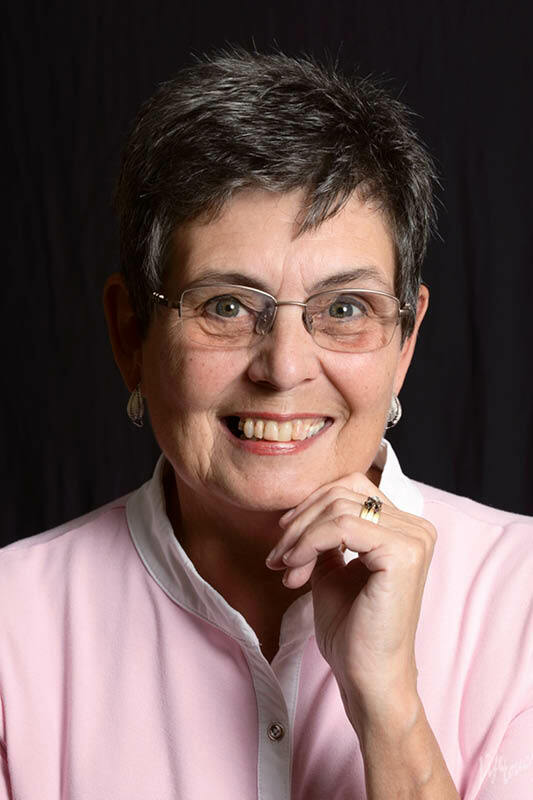 With her strong background in Sales and Marketing Wendy has a great ability to connect with her loyal clientele and, always the social butterfly, tends to have her finger on the pulse of what’s happening in her area. When Bruce retired from the Marine industry in 2011, he joined Wendy at Royal LePage and the Cleland Team was born. Who knew that they would work so well together. Bruce’s calm and organized qualities counterbalanced Wendy’s “go get ‘em” attitude. Bruce’s research-based approach to Real Estate contributed to The Clelands being the most informed Team in their market. In August of 2018, Bruce decided it was time to retire a second time. He can now be found mowing the lawn (almost daily) and enjoying some much deserved time on the water. In early 2016 their youngest son Daniel joined the Cleland Team. With an extensive background in construction as well as an in-depth knowledge of the lakes and rivers he grew up on, Daniel brings a valuable element to the Team. His enthusiasm and a sound understanding of our ever-changing computer technology, along with his exceptional customer service have quickly built him an excellent reputation in our industry. Daniel has recently worked to achieve his Brokers designation; a first for the Cleland Team. 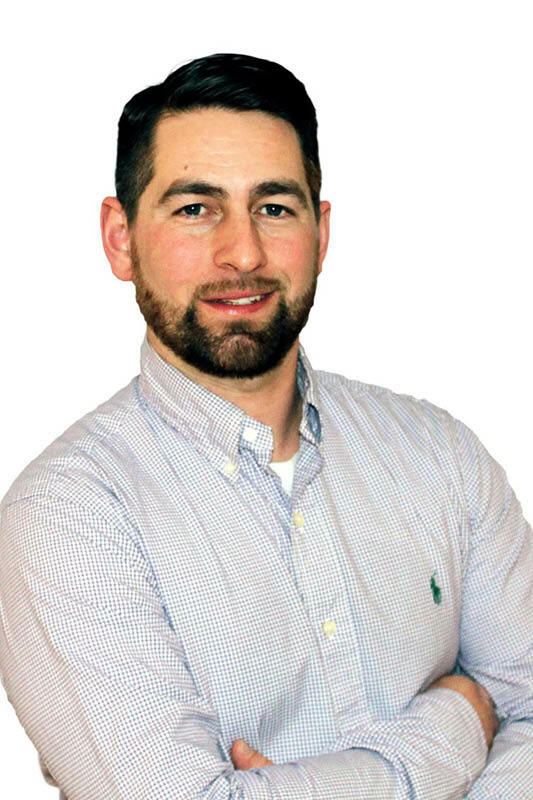 Growing up in Muskoka gives Daniel a competitive advantage as he has explored every corner of his local market over the years while boating, camping or working on homes or cottages. His youth, patient demeanour, and diligent followup make him a natural addition to the Team. We want to give you the best experience in buying a home or cottage retreat for you and your family. Our insight combined with 30 years of service guarantee exceptional finds and details you won’t want to miss.